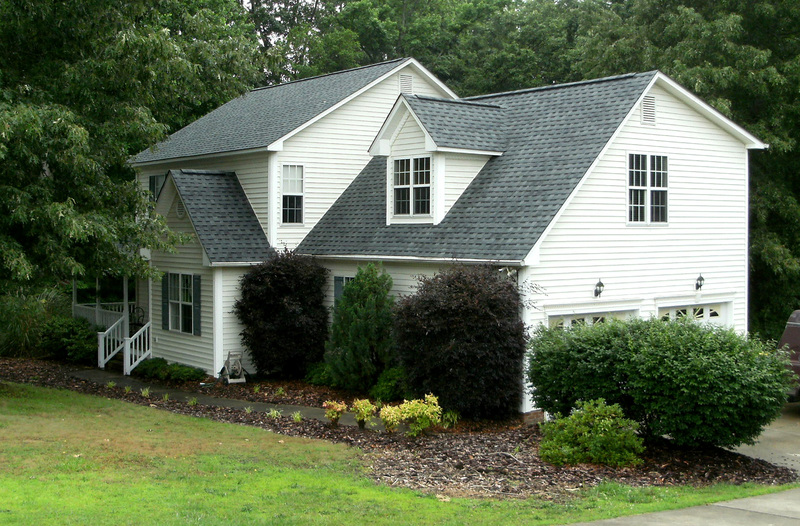 Asphalt shingles are popular for their fire resistance and cost-to-quality ratio. They are available in many colors to coordinate with the color scheme of your home. 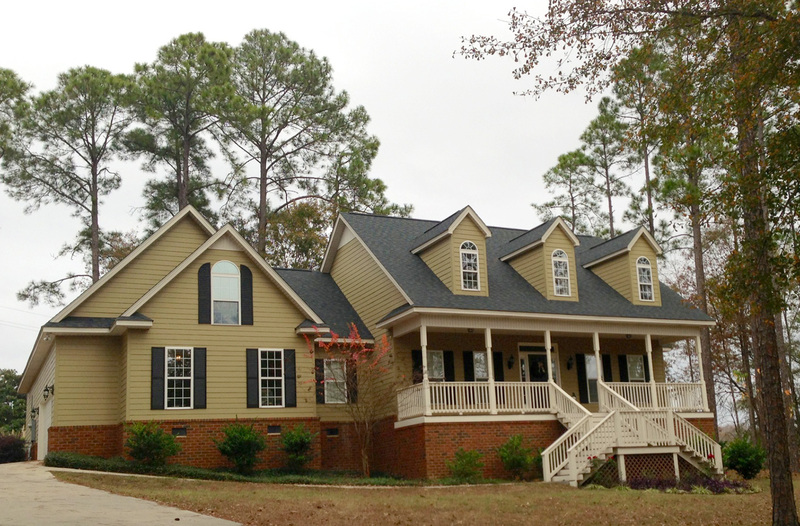 Cedar shakes or other types of wood shingles give a natural look that increases the beauty and value of your home. Tile Roofing, either clay or concrete, is available in a variety of dramatic architectural styles, including round topped (Spanish style) often seen in Florida. Natural slate is hard to beat for appearance and durability. 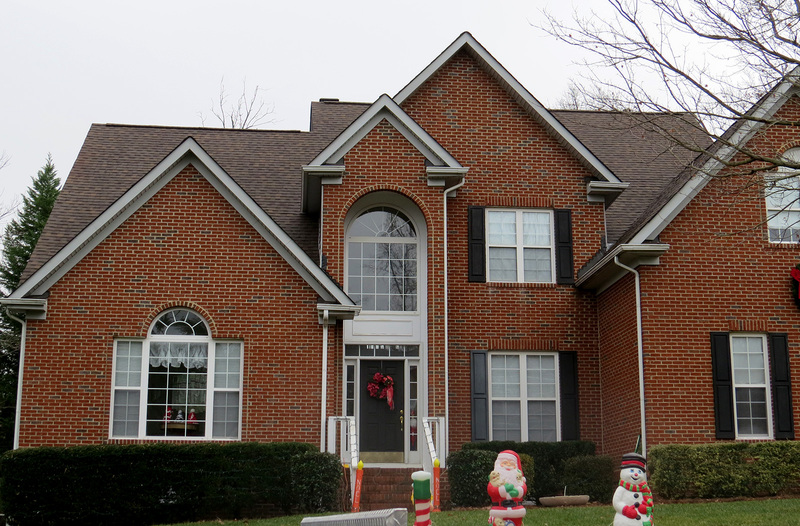 It is a natural stone that comes in a variety of thicknesses and colors, and will last 100 years or more, making it the most environmentally-friendly roofing product available. Furthermore, it is fireproof, which can be a huge advantage when cinders and sparks are blowing around from nearby fires. You can depend on our expert re-roofing services for your construction needs. Give us a call today, or complete our online estimate-request form for a free estimate on your next residential re-roofing project.